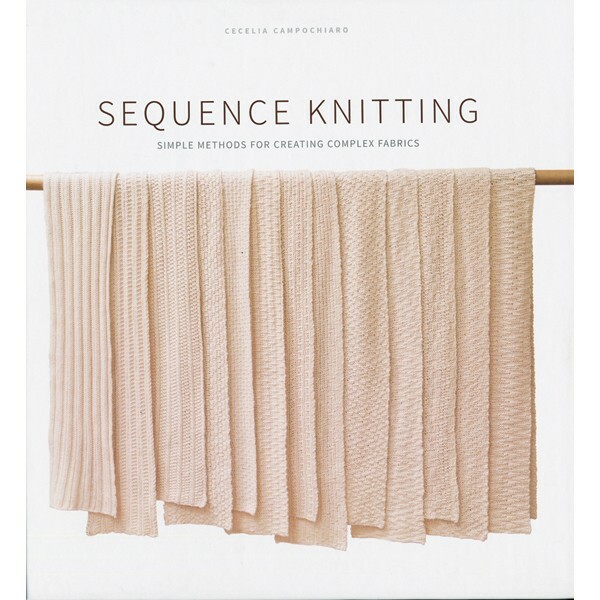 A most beautifully produced reference book of unique stitch patterns springing from simple concepts. Classy, classic, and understated. Hardcover.